You’ve heard of the Great British Bake Off. Now try the Freedom Support Training Academy Bake Off! The perfect chance to present your baking skills whether it be cakes, flapjacks or biscuits, our judges will decide the winners. 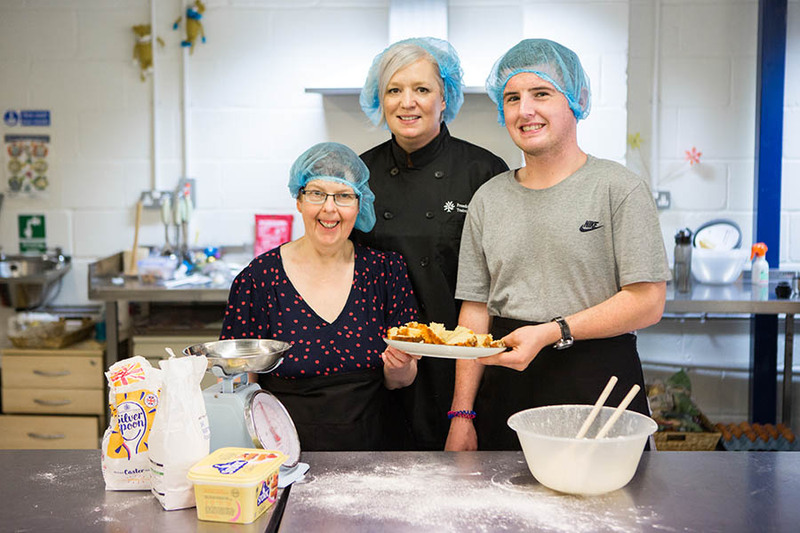 Bakers can choose from a wide range of items to bake and work as individuals, in pairs or in groups. Our staff team will be on hand to help and support as much or as little as needed. Learn basic baking skills or challenge yourself by creating something different. We want everyone to be able to be involved and this course is open to everyone, however it is important that you are able to progress through the course information. You do not have to read or write but you must have an understanding of the course requirements. If you are unsure, please contact us and we will talk to you about how we can involve you.